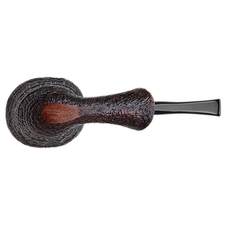 Savinelli's Autograph series has always specialized in handmade pipes produced from high quality briar blocks, but the Mister A line takes a slightly different approach to shaping. 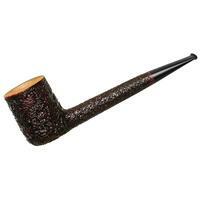 While many Autograph offerings are produced in freehand style, the Mister A line borrows from Savinelli's chart designs, producing modern takes on traditional shapes. 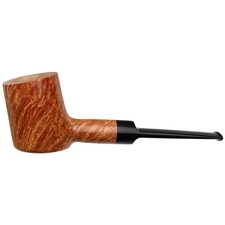 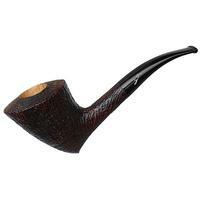 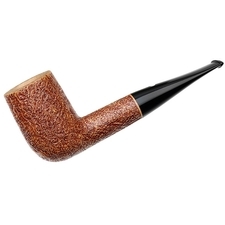 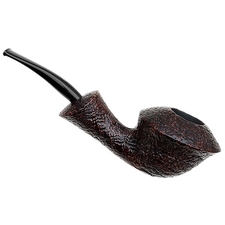 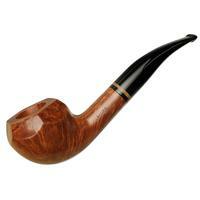 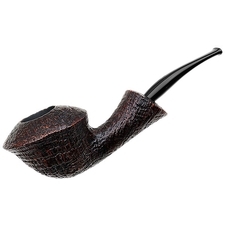 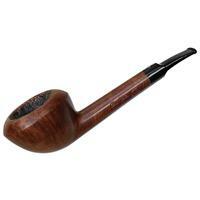 This stout-walled Rhodesian would seem to be a rather traditional piece at first glance, though forgoing the usual beadline in favor of a well-defined ridge to the equator; viewed from the top, however, we find that this pipe has been fashioned with an oval bowl. 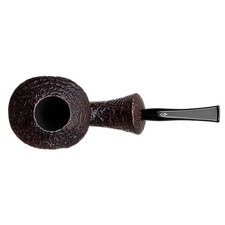 The result is a Rhodesian particularly easy to grip without being plump. 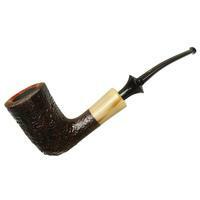 Its chamber offers a good deal of breadth, and to my surprise, the piece sits comfortably on a flat surface. A fine example of the type of work the Mister A series produces, this one fuses traditional shapes with a modern twist.